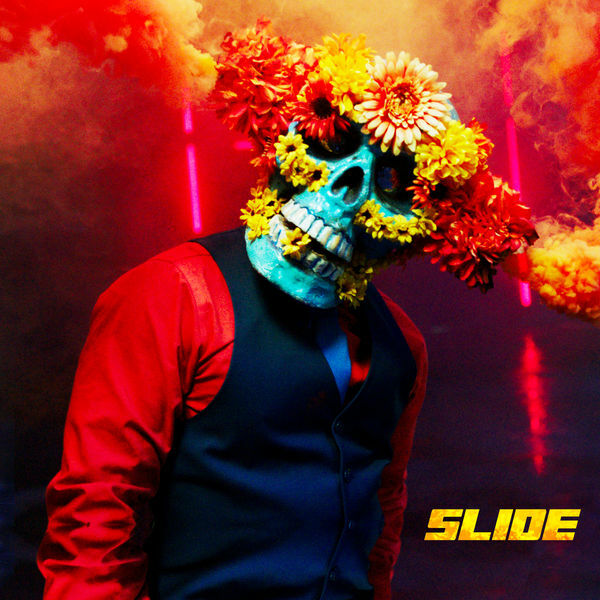 French Montana‘s new single ‘Slide’ featuring Blueface & Lil Tjay is now available for download and streaming across all platforms. After having a massive 2017, French didn’t release a project in 2018. He stayed busy with a handful of singles and features. ‘Slide’ comes as his first drop of 2019 and he leans on features from two newcomers for this slap. Nice to see Lil Tjay get a guest appearance on here! Download or stream ‘Slide’ below.